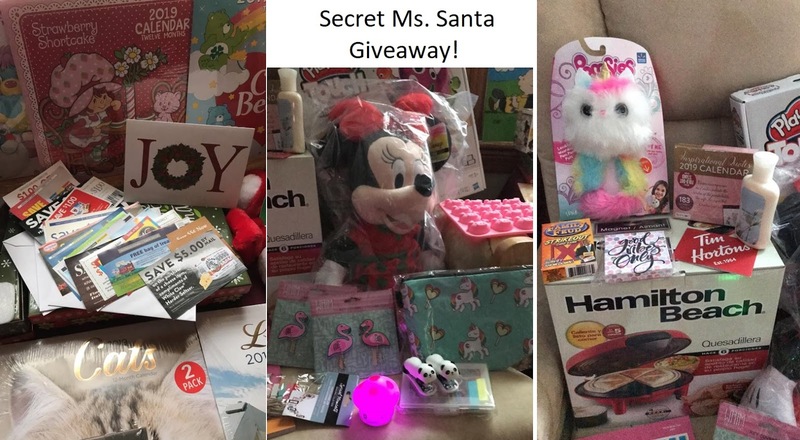 Giveaway Secret Ms. Santa 8th Annual Secret Ms. Santa Giveaway: Loads of great prizes!!! 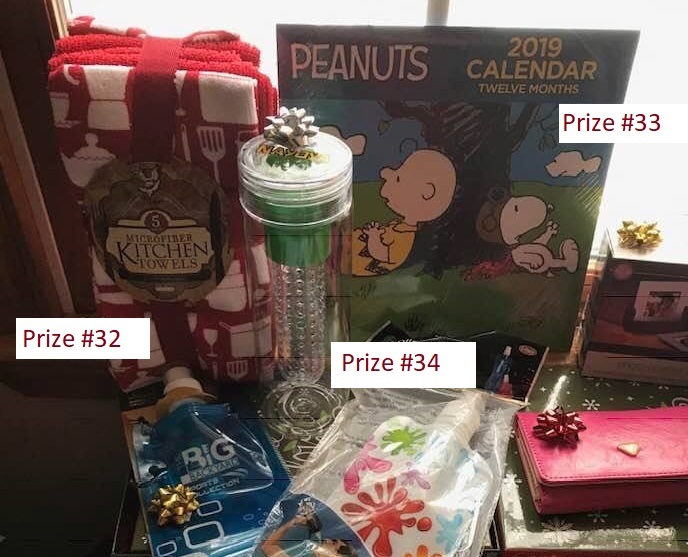 8th Annual Secret Ms. Santa Giveaway: Loads of great prizes!!! 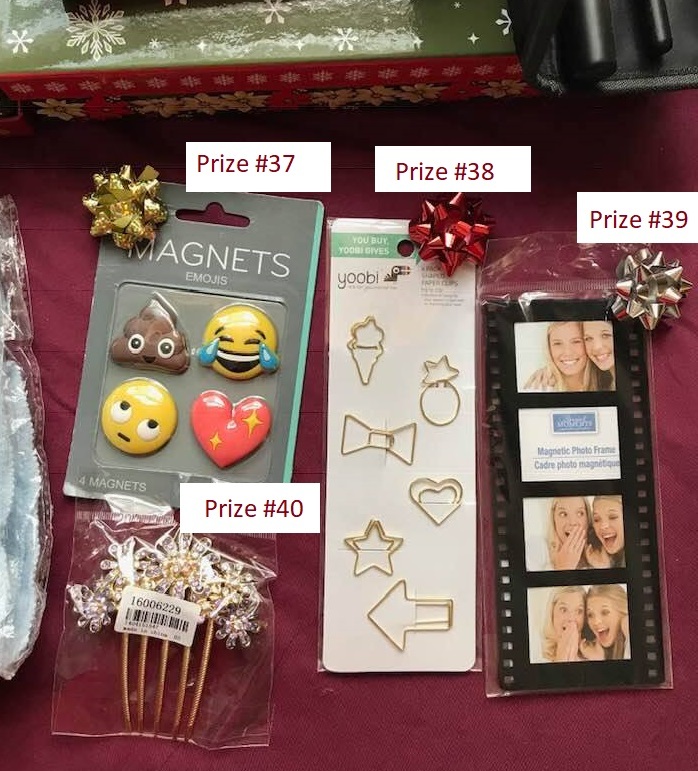 It's time for the 8th annual Secret Ms. Santa giveaway (can you believe it?!)! 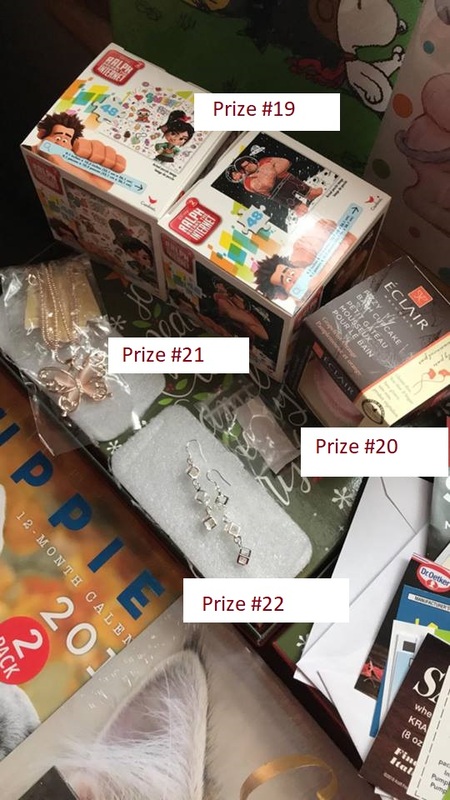 There are tons of prizes to be won once again!!! 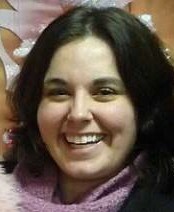 First, decide which gifts you'd like to possibly receive in your mailbox from Secret Ms. Santa (that's me!). 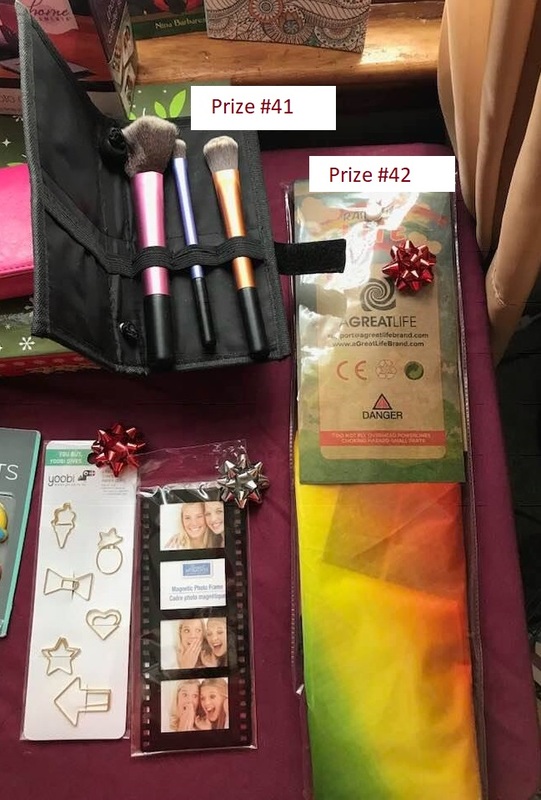 Look at the pictures above and read through the list below. 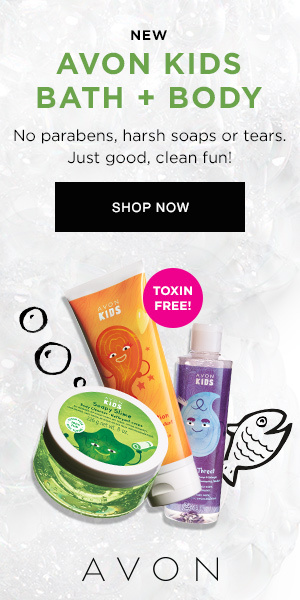 Then click here to fill out the form that pops up. 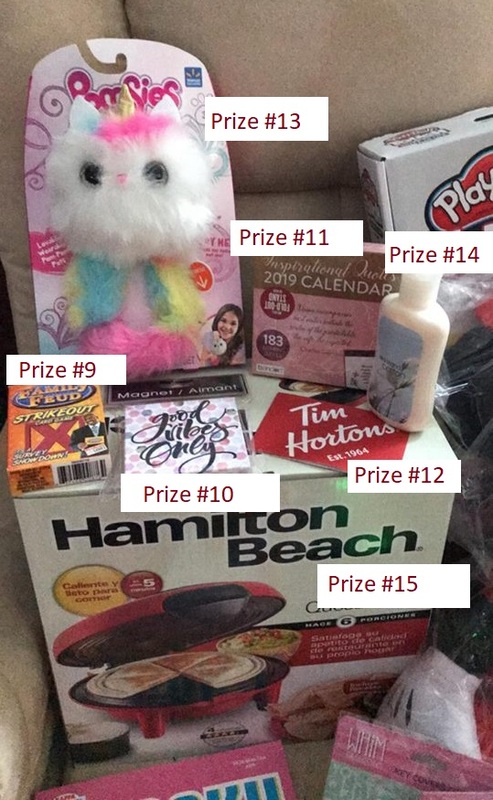 You'll be able to go through the prize list and check off all the gifts that you wish to be entered for. 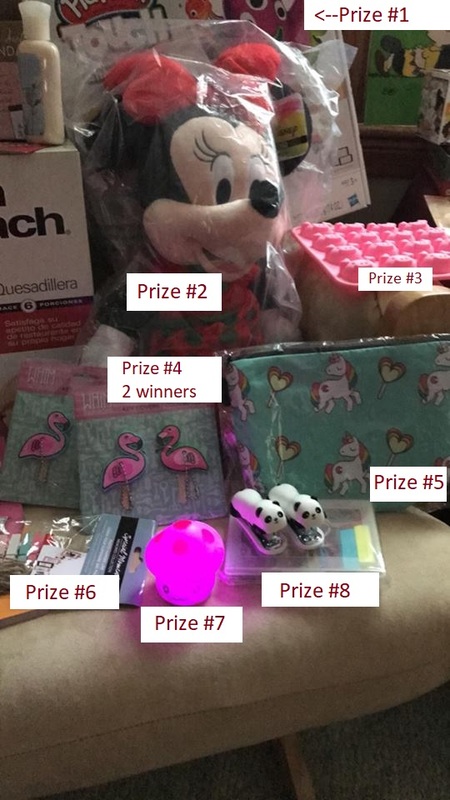 There will be a whopping FIFTY (50) winners, one for each prize below! 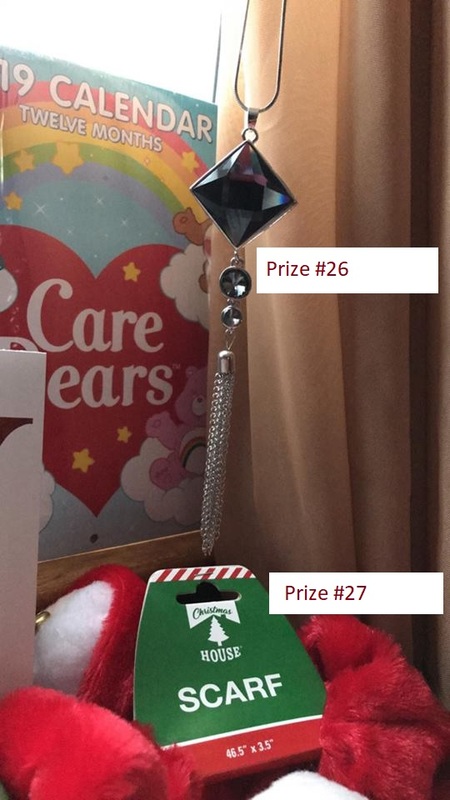 This year I will also be guaranteeing a prize for those that enter 1st, 12th, and 25th in the giveaway!! 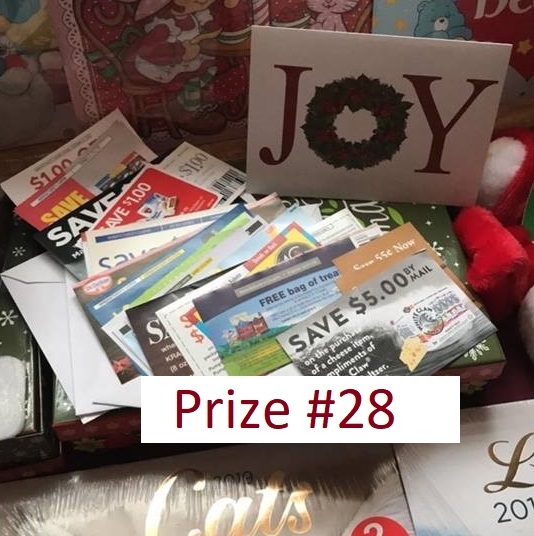 First because I always feel that person deserves to win for being the quickest to enter, 12th because December is the twelfth month, and 25th because that is Secret Ms. Santa's favorite day! 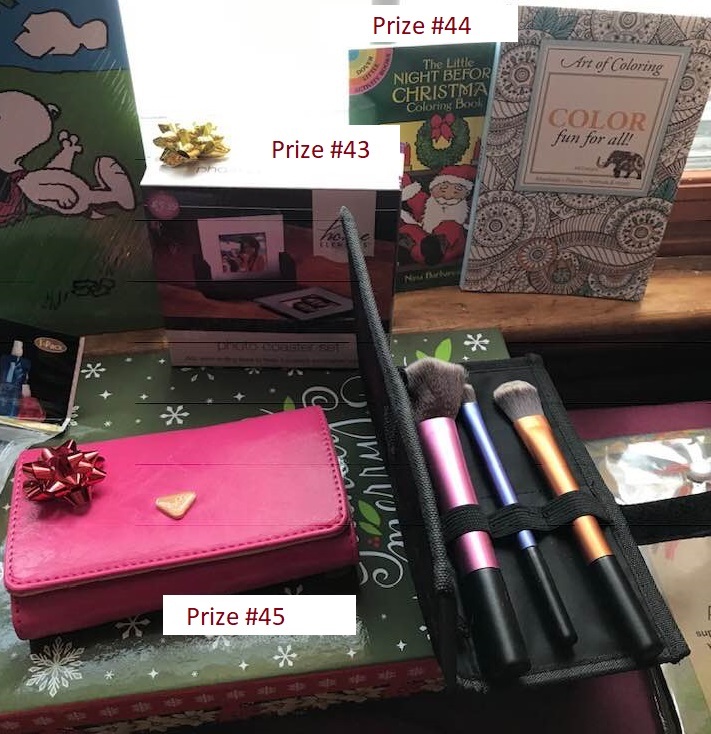 🤶🎄 Note that all items are BRAND NEW and have been purchased or donated especially for this giveaway. 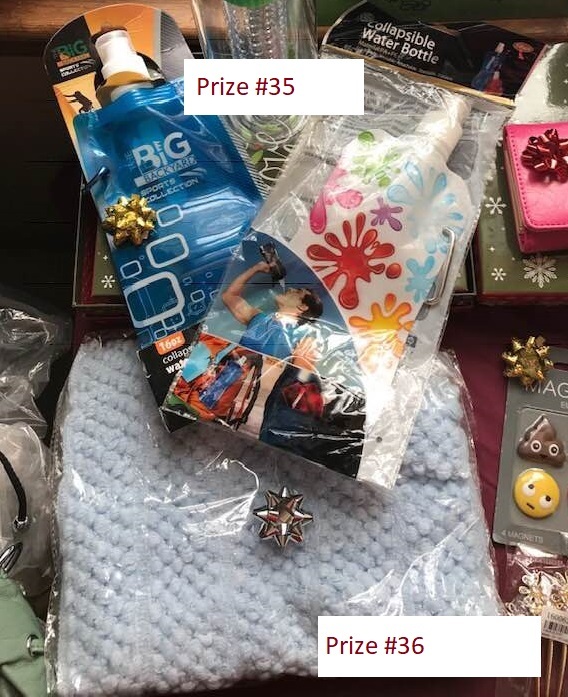 Remember, up to 50 chances to win! Please only one entry per household. 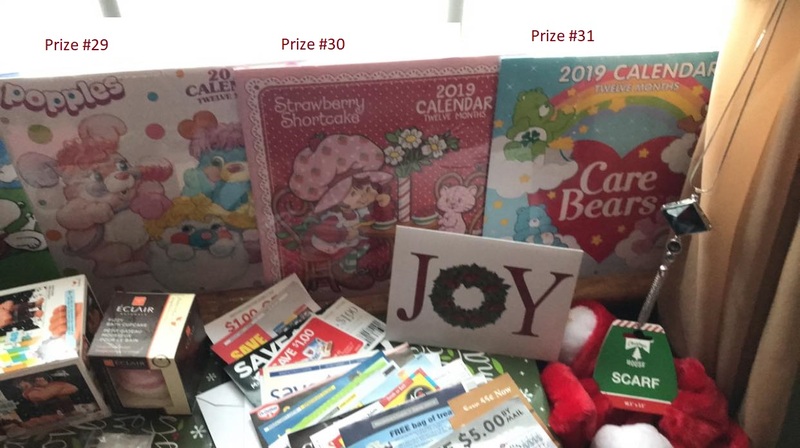 Giveaway will end on December 12, 2018 at 11:59 p.m. EST. 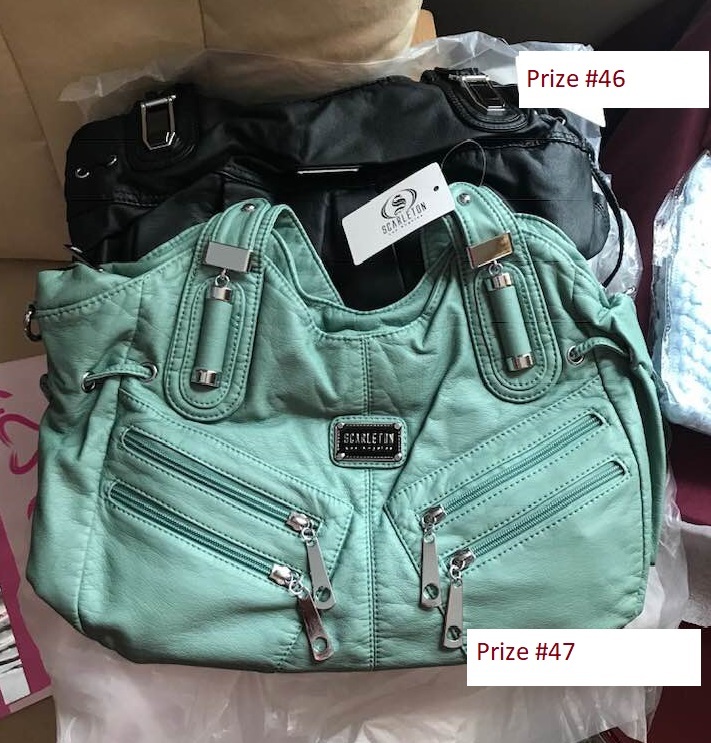 Winners will be drawn using Random.org and the same person can win multiple times. 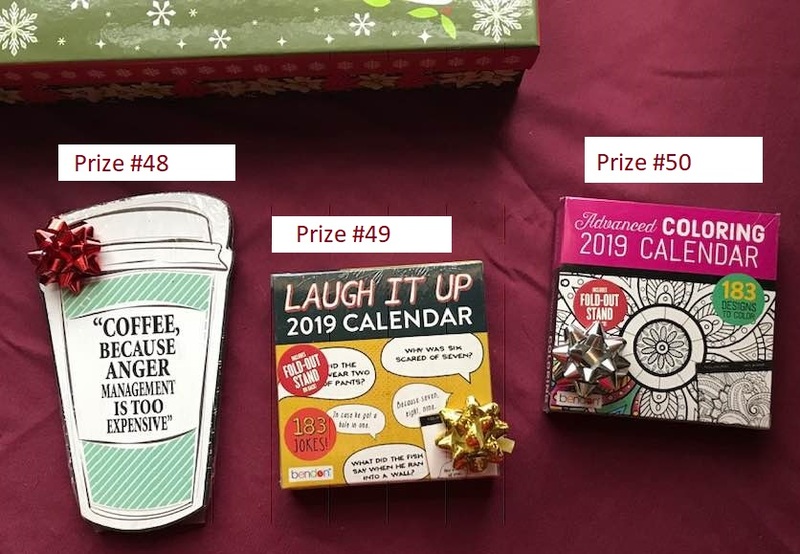 Prizes will be sent out "secretly" to all the winners starting the week of December 16, 2018. 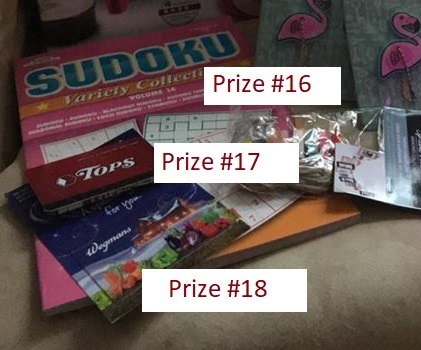 All items are brand-new and have been purchased by me solely for the purpose of this giveaway.